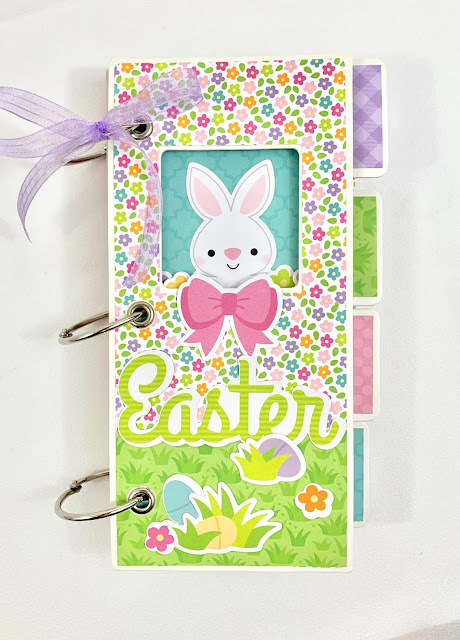 You may still have snow on the ground where you are, but that doesn't mean you can't start dreaming of warmer weather, spring flowers, and a visit from the Easter bunny! 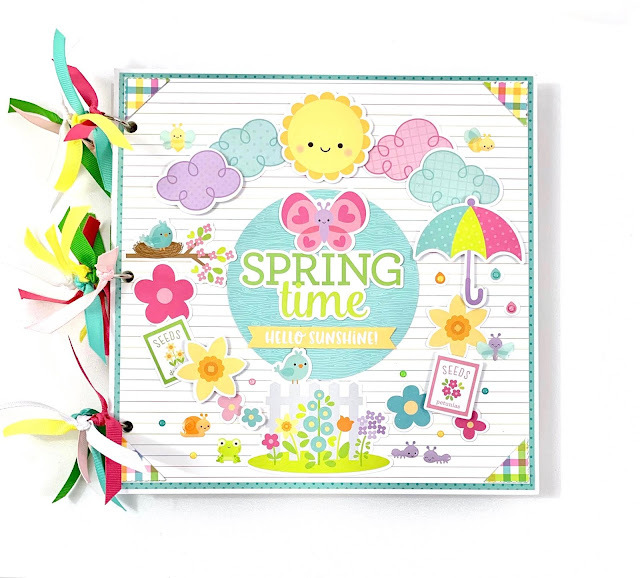 We've been super busy at Artsy Albums prepping all of our new spring kits! 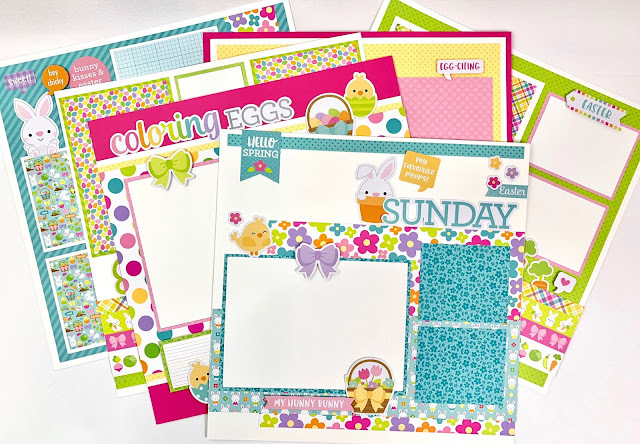 We're so excited about these and have more to come very soon so be sure to follow us @artsyalbums on Instagram and on Facebook at www.facebook.com/artsyalbums to stay up-to-date!